Now you can adopt and love a super cute baby dragon! 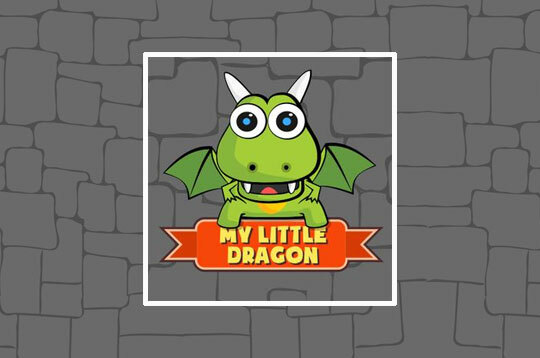 In My Little Dragon, play, feed, bathe and help your baby grow healthy and happy. Earn coins to unlock hats, shoes, wings and more to make your dragon very cute! - Play My Little Dragon Free and Enjoy!